Patients with non-coeliac wheat sensitivity (NCWS) and other food sensitivities showed clinicial, laboratory and historical characteristics suggesting they may be suffering from a non-IgE-mediated – or delayed – food allergy, according to a new review of medical literature from the University of Palermo in Italy. The new review, which was published 5 November 2013 in an online edition of The American Journal of Gastroenterology, examined previous data regarding NCWS and other relevant medical literature, focusing on NCWS patients who may suffer from non-IgE-mediated wheat allergy. NCWS is characterised by symptoms that can involve the gastrointestinal tract, the nervous system, the skin and other organs. The only common denominator of NCWS is wheat consumption: the symptoms disappear on exclusion of wheat from the diet, and reappear on wheat consumption. Many gastrointestinal and extra-gastrointestinal symptoms have been attributed to NCWS. 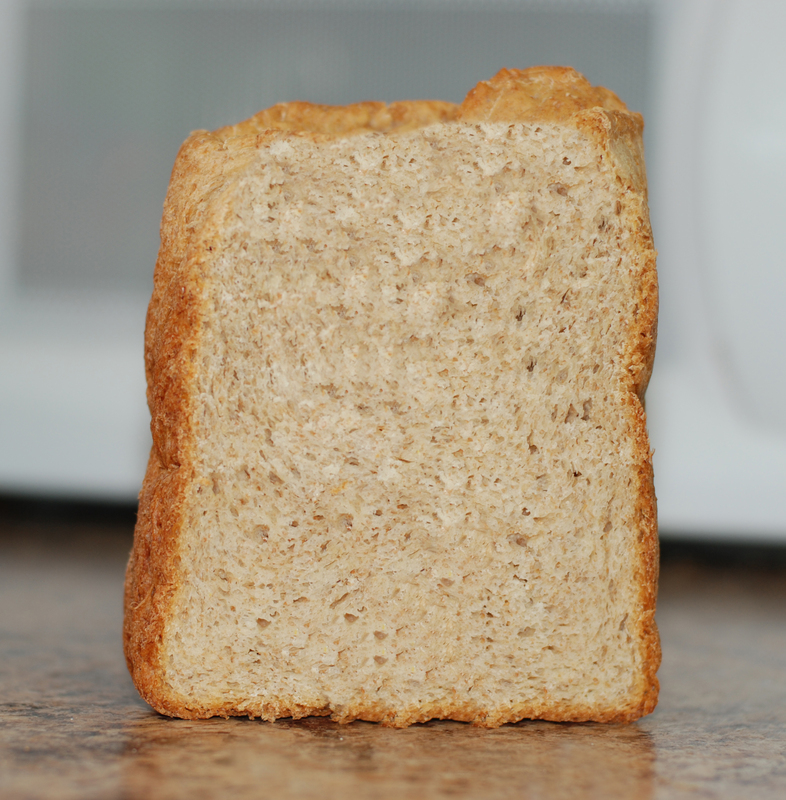 Non-coeliac wheat sensitivity shares many symptoms with coeliac disease, such as abdominal pain, bloating, diarrhea, constipation, nausea, vomiting and more. Individuals with non-coeliac wheat sensitivity have a prevalence of non-GI symptoms, such as headache, tiredness, foggy mind, depression, disturbed sleep pattern and mood swings. Symptoms typically appear hours or days after wheat has been ingested. Food allergies are typically divided into two areas: IgE-mediated or non-IgE-mediated. In IgE-mediated food allergies, people develop symptoms almost immediately after eating, and when blood and skin tests are carried out, there is a positive marker. Non-IgE-mediated food allergies, including coeliac disease, primarily affect the GI mucosa (the innermost layer of the gastrointestinal tract) and have a delayed onset of symptoms, which can make it difficult to diagnosis. Lead author of the study Antonio Carroccio, MD, reviewed data on 276 patients diagnosed with NCWS using a double-blind placebo-controlled wheat challenge. 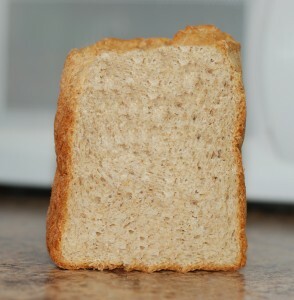 The data indicating a possible wheat allergy diagnosis and other data in the literature were examined. The authors hypothesised that patients with NCWS may be suffering from non-IgE-mediated food allergy. “We reviewed the role of serum immunoglobulin G antibodies and the basophil activiation assay in food allergy, as well as the histology findings in the food allergy diagnosis,” Dr Carroccio said. “We compared patients suffering from NCSW and irritable bowel syndrome (IBS) to controls with IBS not due to NCWS,” he said. The review also suggested a link in wheat withdrawal and the intestinal microbiota. “A change in diet with wheat withdrawal can also cause a change in the intestinal microbiota,” Dr Carroccio said. “This is now considered a crucial element in IBS pathogenesis. Future studies in NCWS patients should consider the role of diet in the microbiota and, in turn, on the intestinal immune system,” he said. Based on the review, researchers concluded that non-coeliac wheat sensitivity could now be considered the cause of gastrointestinal symptoms, which overlap those commonly attributed to functional disorders. “However, many doubts remain and it must be underlined that we must utilise the double-blind placebo-controlled challenge method to confirm the suspicion of non-coeliac wheat sensitivity and then study the pathogenesis of that specific clinical manifestation,” Dr Carroccio said. “A confident NCWS diagnosis must exclude a placebo effect,” he said.